Control Union UK is pleased to announce the start of its collaboration with Organic Farmers & Growers, OF&G. 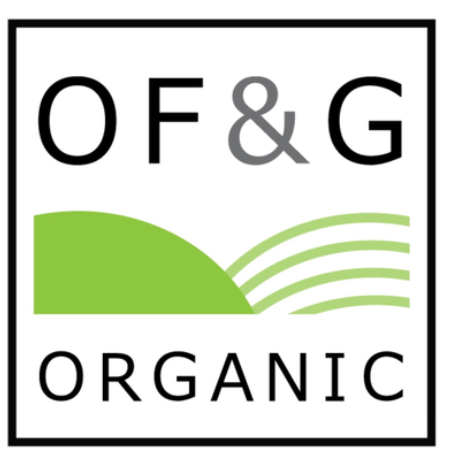 OF&G are a UK based certification body. They certify over 2000 operators in the UK and they are the second largest UK Organic control body. The collaboration will be around business development and auditing of clients (organic/food related) in the UK. Considering OF&G’s extensive presence in UK and CU’s large portfolio of programs it will be a good opportunity for both organizations to expand their business. “At this critical time within the U.K. this is a really exciting development for OF&G, allowing us build business opportunities not only in the U.K, but into the EU and across the world through Control Union’s extensive accrediation portfolio and international reach” said Roger Kerr, CEO of OF&G. This agreement is also key for the safeguard of our overseas organic business in view of the Brexit and the likelihood of two organic regulations (the EU and the UK one). Control Union and OF&G will be able to cover both frameworks.